In 2001 I was a 330 lb seventeen year old with little life promise. Over the course of that year I was able to drop over 150 lbs and I haven’t looked back since. This change in my lifestyle has allowed me to inspire and work with others to show everyone that anything is possible. Upon enrolling at Florida State University, where I studied Business and Exercise Science, I became obsessed with using my passion of fitness to make myself a career. Since graduating from Florida State University, in 2007, I have worked consistently in the fitness industry. 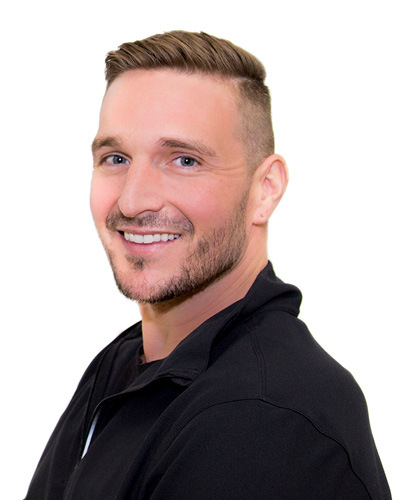 I have worked in boutique health clubs, CrossFit Boxes, and recently working with high school and college athletes. My passion is heavily rooted in the progression for each and every one of my clients. I have worked to develop my expertise through study, certifications, internships, and practical application. 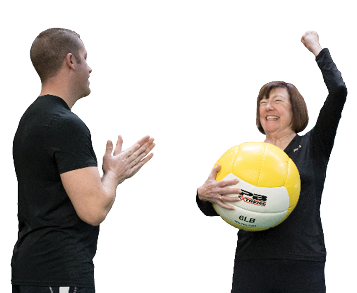 Through these experiences I have found the most satisfaction in working with people to motivate them to achieve a lifelong love of fitness and exercise.